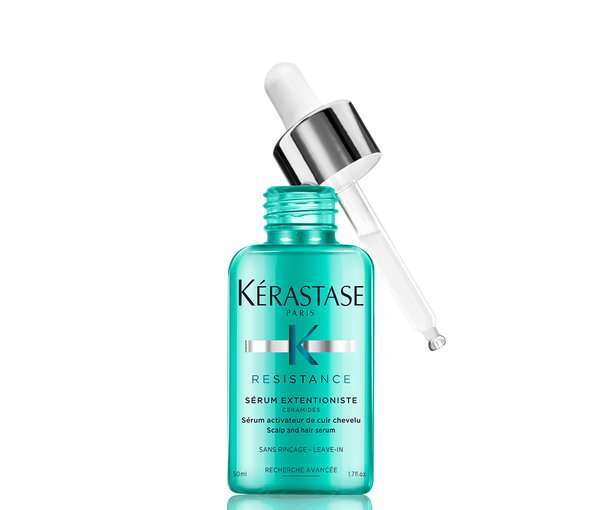 The Kérastase Résistance range is one of my favourites from the brand. It is anti-breakage hair care that rebuilds the internal structure of weakened hair to strengthen and reinforce the fiber, creating strong hair from roots to tips. The Extentioniste routine targets roots, lengths and ends. It stimulates the scalp, then gently detangles lengths while reinforcing and finally sealing ends for hair that is as full and strong at the tips as it is at the root. Hair that is fortified is less likely to develop split ends and reduce breakage. 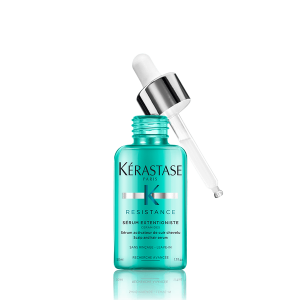 It is a highly concentrated serum with key active ingredients that stimulate the growth of strong healthy hair follicles. This energising leave-in treatment is a key step to reinforce roots and promote a healthy scalp environment. Its non-greasy formula harnesses the power of Ceramides to protect the scalp from environmental aggressors while stimulating and energizing roots. Applied with a gentle scalp massage, it’s ideal to boost and activate the healthy growth of hair to achieve strong long hair. This highly concentrated serum forms a defensive barrier over the scalp to protect against damaging environmental aggressors, whilst also sweeping away impurities for a fresh appearance. It is claimed that hair will be boosted, revitalised and given improved resistance. Apply Sérum Extentioniste directly to the scalp on cleansed, towel-dried hair. Depending on hair type, 2 pipettes for fine hair and 4 for thick hair, position the pipette directly at the root and scalp to distribute 1 full pipette of the serum in a straight line from the front to the back of the head. Follow the pipette with your fingers to massage the serum into the root and scalp as you work through each section. Once application is complete in all sections, massage the entire head to distribute the serum evenly and comb through. Leave in and proceed to blow dry. The Extentioniste in-salon restorative treatment is a salon-exclusive service , Kéreastase claim that it will instantly reduce split ends by 78% and eliminate breakage up to 99% after just one application. By treating hair from root to tip, it allows hair to reach up to 4cm in 3 months with hair that is in optimal health throughout the lengths, allowing you to reach your long hair goals. 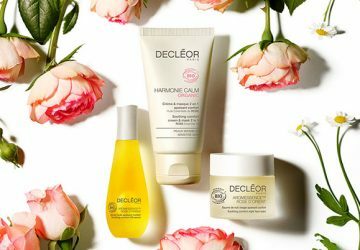 Using a skincare-inspired layering technique, it pairs two professional-grade caring agents to foster a stimulated scalp environment to naturally strengthen the fiber starting at the root, then recover and reinforce hair along the lengths and ends. I have seen some good results with this product in terms of fast hair growth and overall increase in hair strength. However, I can not claim that it is purely down to this product. In general, I protect my hair, I take supplements and use great hair products. This product does contain Paraffinum Liquidum /Mineral Oil and usually I stay clear from products which contain mineral oil. Mineral oil has been used for decades to treat a number of scalp and skin ailments. It is often claimed that mineral oil can rid the skin of dryness and help alleviate dandruff. However, experts state that mineral oil can actually clog the pores. If the aim is to grow your hair then I would say that this product is worth a try. 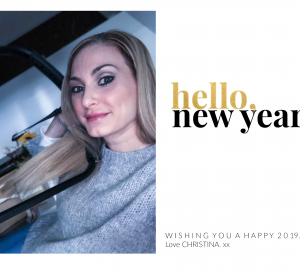 I purchased mine from my hairdresser, Christos Artemiou at Artemiou Hair Design. The price is €36.